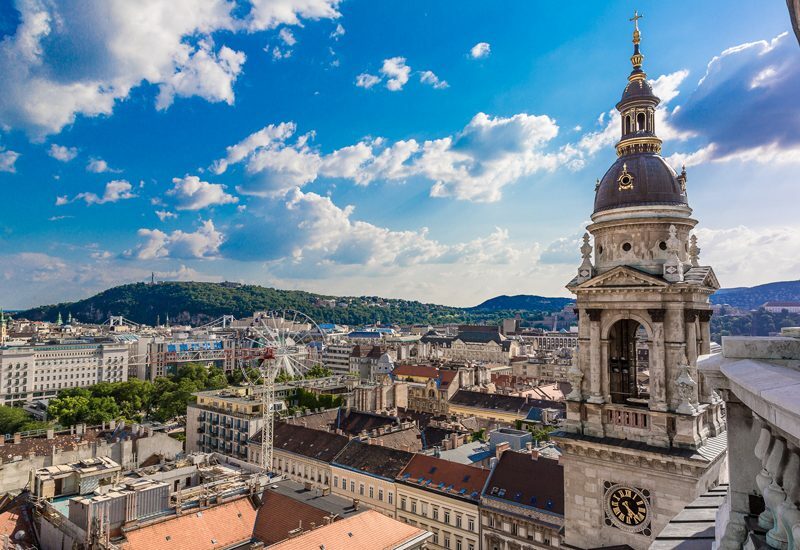 We are pleased to invite you to the 8th Biennial Congress of the International Society of Interpersonal Psychotherapy (ISIPT), in Budapest, November 6th-9th, 2019 — open to all interested in psychotherapy, and mental health treatment, research, and training. Interpersonal Psychotherapy (IPT) is all about relationships! Relationships and their central importance in health and mental health are the focus of IPT — an evidence-supported treatment in consensus guidelines for many mental health conditions. 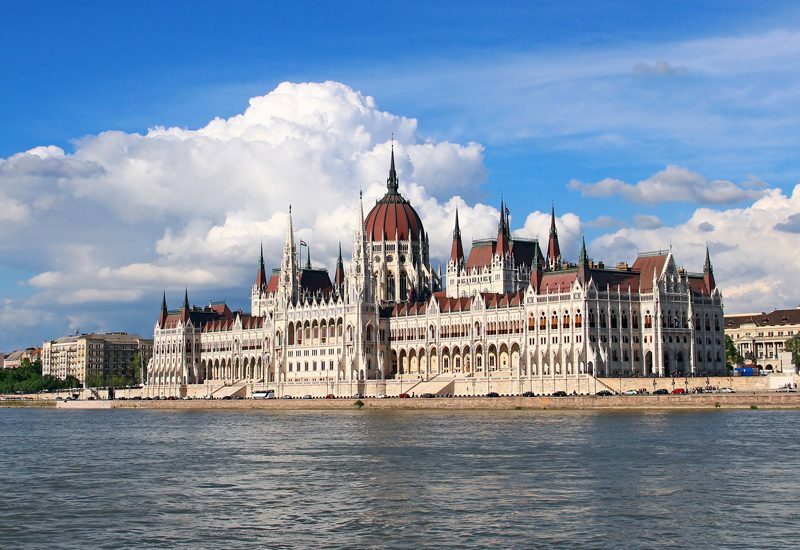 Please plan on attending what promises to be an inspiring congress in the historic and enchanting city of Budapest where the UNESCO World Heritage Site’s River Danube divides the beautiful old and new parts of the city. The congress will feature plenary keynotes with Myrna Weissman and other IPT luminary clinical and research experts – details soon be announced. 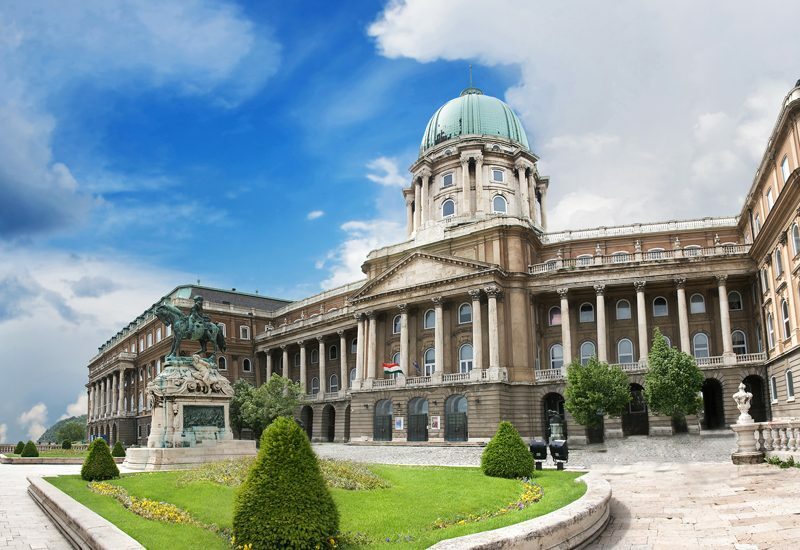 As well, pre-congress workshops will include an IPT workshop (in Hungarian), and English language IPT Trainers’ Training, along with numerous other workshops, applying IPT to various clinical populations. 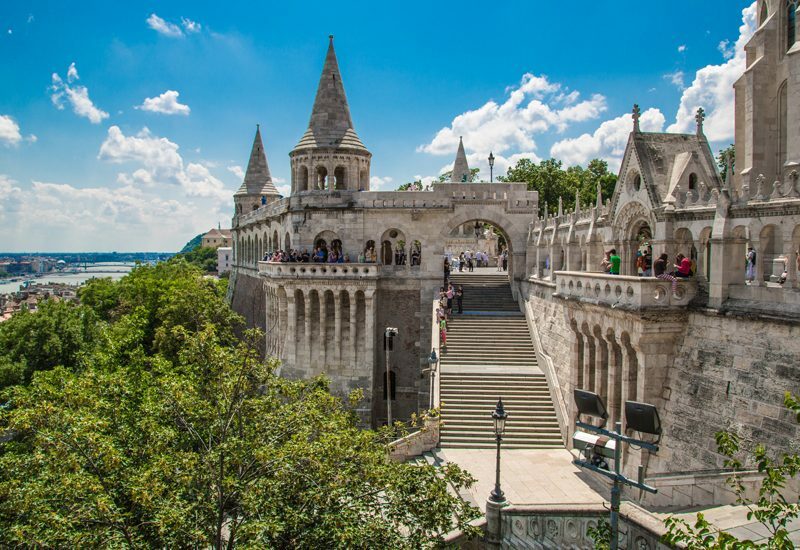 The congress themes will focus on IPT across the lifespan and across the globe with an exciting launch of our ISIPT Trainers’ Network led by Oguz Omay and Heather Flynn. The ISIPT is an international, not-for-profit organization dedicated to advancing research, treatment and dissemination of IPT globally with members from over 25 countries. We invite you to join us for this congress and to prepare submissions for symposia, posters or oral presentations related to the conference themes of IPT – across the lifespan and across the globe.